The new Core XJ-F210wn projector makes it easy to take a first step into the world of daylight projectors. The projectors in this series use the revolutionary laser and LED hybrid light source and are available at affordable prices. The environmentally friendly light source saves energy, reduces operating costs and ensures a long service life. 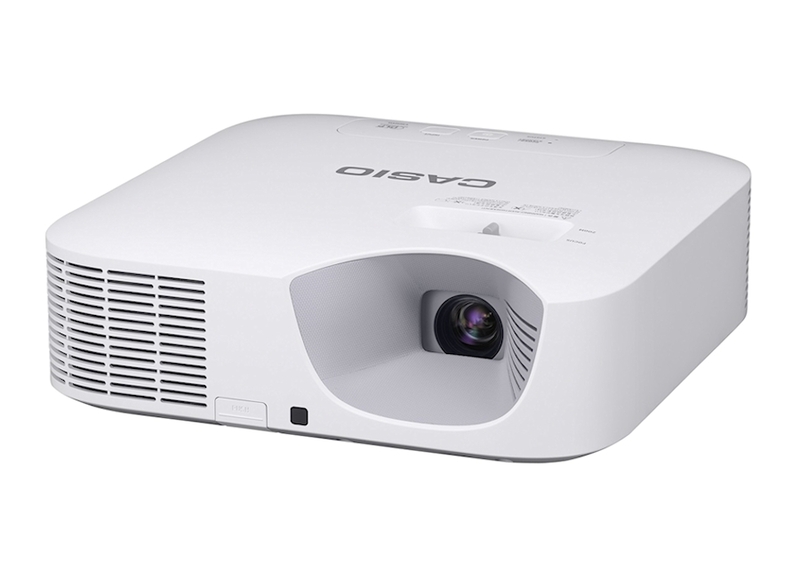 CASIO XJF210wn projectors achieve a startup speed far exceeding that of conventional mercury lamp projectors. 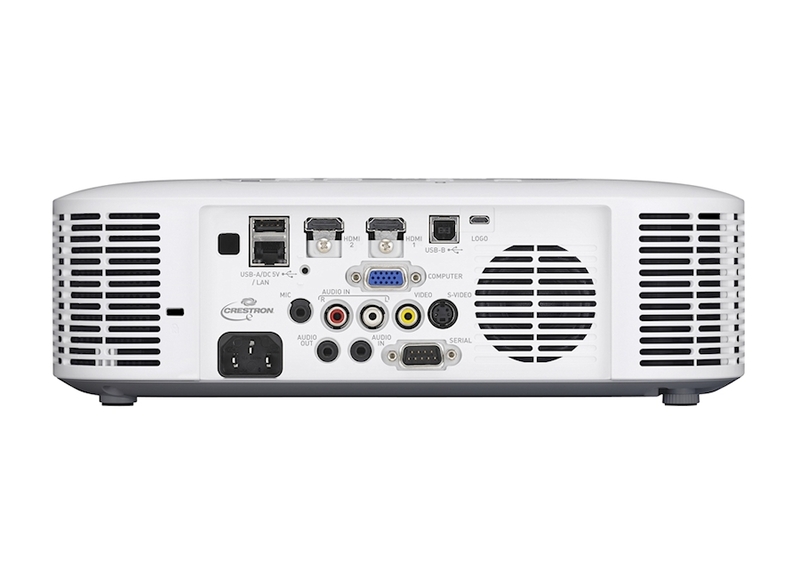 Free from the conventional projector’s need for both warm-up and cool-down time, moreover, they also achieve a fast, convenient restart after use. Lamps can blow, if you need your projector working and can't afford down time, you may need to keep a spare lamp. The replacement projector lamp for the Casio XJ-F210wn is the No Replacement.